Sandra Alonzo (www.sandraalonzo.com) grew up in a mountainous region near Los Angeles. As a teen she loved exploring the local trails on horseback, reading, and experimenting with photography, gathering inspiration for the stories she longed to share. 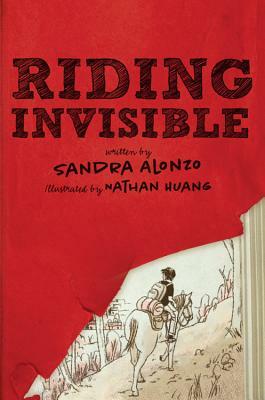 "Riding Invisible"is her first novel for young adults. Ms. Alonzo resides in central California not far from the Sierra National Forest.